SPORTSMAN'S PLAYGROUND! 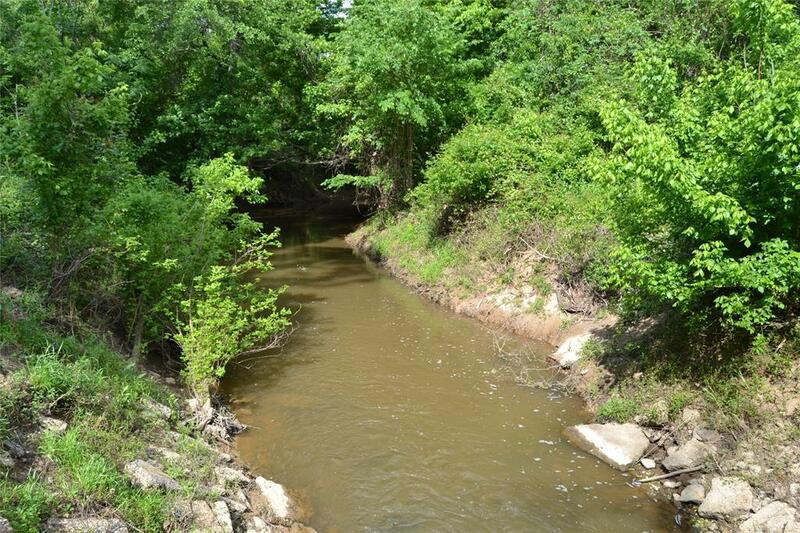 This heavily wooded 206.41 acre property is bordered by Hurricane Bayou. It has a lot of road frontage on both CR 2065 and CR 2055. The large oak trees provide natural food source and cover for wildlife. This is an excellent setup for the avid hunter! 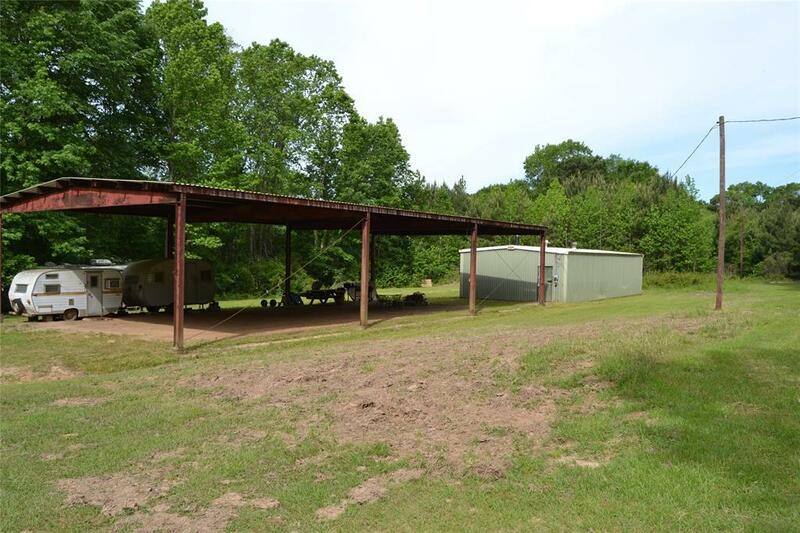 The owner reports excellent deer and duck hunting! There is a bunkhouse with a bathroom and a cooking area. The bunk house is approximately 24 x 50. 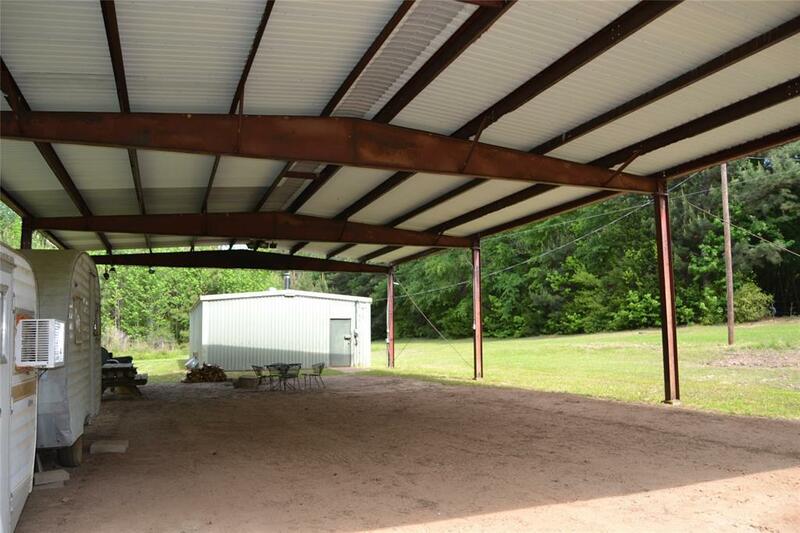 There is a large covered pavilion that is approximately 40 x 80 that is great for cookouts, parking 4-wheelers or additional camper trailers. Community water and electricity are in place. The property is best viewed by 4-wheelers. 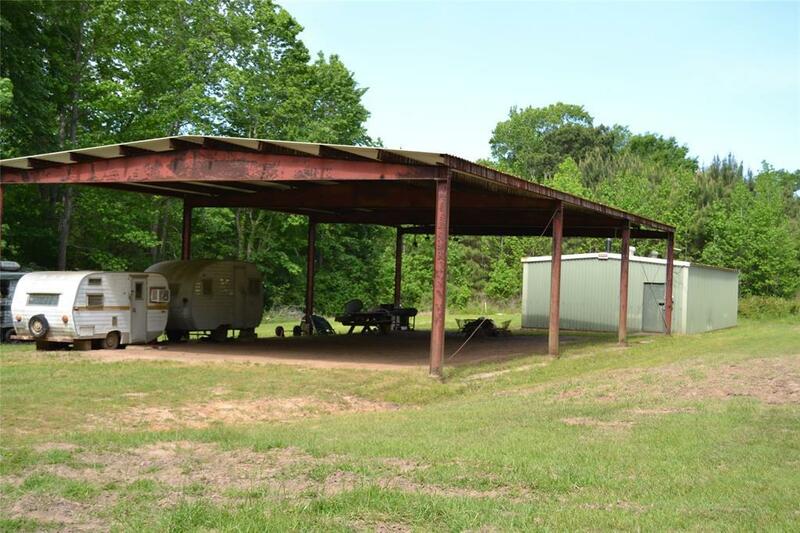 Call us today to see this property!